There’s a famous scene from the Monty Python film “The Life of Brian” where the hero buys a product from a vendor at an outdoor market. He asks the price of the item, which the merchant discloses, and Brian agrees to pay it. Have you ever been to one of these markets? There are no written rules, but haggling is expected. Everyone knows that the listed price is just the starting point. These types of outdoor, unregulated markets are very popular in a number of countries, particularly in the Middle East. Flea markets in America are similar, but what has become popular in recent years is a giant online flea market otherwise known as Craigslist. In addition to being a place to turn your attic treasures into some extra cash, Craigslist is a great way to pick up quality used merchandise at a bargain. If you wish to venture into Craigslist’s virtual world of browsing and haggling, there are a number of important things to keep in mind. Get Informed. Find out what the item would cost new. Then, try to determine how old it is and what kind of condition it’s in. If it’s a 10-year-old bike with rust and the seller is asking only 15% less than the purchase price of a similarly new bike, then pass it by. It’s rarely worth it to deal with a seller who has unrealistic expectations. Be Willing. If you’re considering a purchase, it needs to be for an item that you truly want or need. 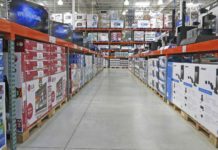 That sounds intuitive, but many people make frivolous purchases solely because they think it’s a good deal. Don’t Feel Pressured. Craigslist is an ideal site to purchase the things you want, but not the things you absolutely need right away. For instance, you’re not going to buy medical supplies on the site. Your strength as a buyer is that if the seller doesn’t want to accept your price, you can move on. Negotiating is more of an art than a science – but there is a right way to do it and a wrong way. Some sellers put up a “no lowballers” disclaimer, which means you probably will not be able to buy their item for $0.50 on the dollar. However, some sellers do seem willing to take $0.50 on the dollar – in which case you may need to be wary of a potential scam. Don’t needlessly insult or anger a seller, and don’t waste your time or the seller’s. If a seller went through the trouble of taking photos of the item, uploading them to Craigslist, and typing a detailed description of all the features and benefits of the item, then you can rest assured he or she is not looking to give something away for free. So how much should you offer? It depends on how much you want it. If it’s an item that you haven’t deemed a must-have, then try 25% below the seller’s asking price. But if it’s something you truly want, then be prepared to pay the asking price if the seller won’t budge. 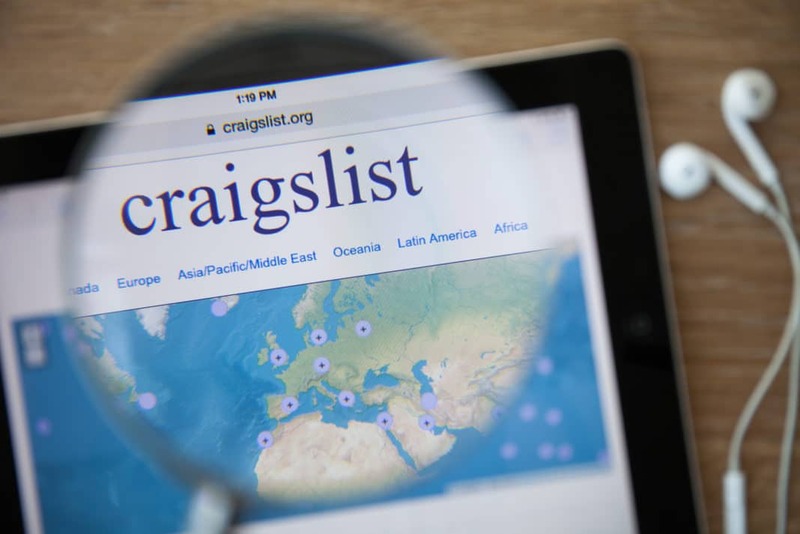 There are all kinds of horror stories about people who have been duped by sellers with whom they’ve connected via Craigslist. So trust your instincts before agreeing to meet with anyone. Often, it is best to meet with sellers who live within a short distance of your home. 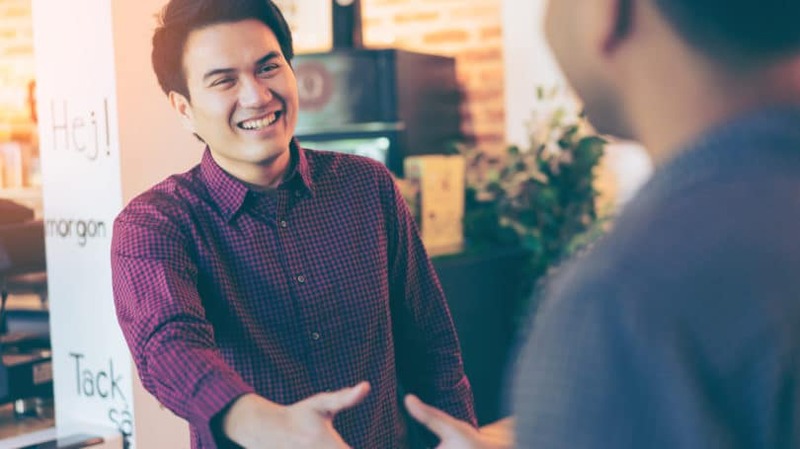 This way, you can more easily get to know something about their background, such as their employer, mutual acquaintances, or membership in a local church or community organization. Suggest meeting in a public location, such as the parking lot of a shopping mall or supermarket. If it’s an item that must be seen at a seller’s house (such as a piece of furniture), be sure to go with at least one other person, or let a friend know where you are going and when you plan to return. Suppose you need a new couch and you’re having people over Friday night. If you’re under a deadline, utilizing Craigslist might not be the best way to make your purchase – you’re going to find a lot of couches for sale, but you may not like the majority of them. A couch might look great in an online photo, but when you see it in person, you may discover that it is covered in stains or damage caused by pets. The simplest way to purchase something that you need quickly is to just buy it from a retailer. The selection is greater, the return policy is stronger, and the convenience is unbeatable. It costs more, but it may be worth it. Craigslist is for people who like to browse and take their time. There are no salespeople peering over your shoulder asking you if you’d like some assistance – it’s just you, your imagination, and plenty of time to consider your choices. Do people really believe that they won a foreign lottery and then supply bank information to strangers so that their winnings can be wired to them? Do people really give out their Social Security number, credit card number, checking account information, and names and birthdays of their kids to complete strangers because a deal sounds too good to be true? If these scams didn’t work at least once in a while, those emails would immediately cease. Sometimes, perfectly reasonable people can fall for these types of scams. So if the price of an item you’re considering is absurdly low and the reason why sounds dubious, be careful. To their credit, the folks at Craigslist have done a pretty good job educating consumers on the various Craigslist scams that criminals use to separate the uninformed from their money. For instance, using a third party as a middle-man, such as Western Union, is a really bad way to purchase something on the site. Also, stay away from a deal advertising a “purchase protection guarantee” from Craigslist – there’s no such thing. And as for purchases requiring that something be shipped? Just say no – if you need an end table to go with that couch, buy locally and pick it up yourself. Craigslist isn’t for everyone. Many people greatly prefer the convenience and relative security of retail shopping. And they’re willing to pay for it. But in an era when families and individuals are trying to stretch more and more of their monthly income, Craigsist can be a valuable tool. Therefore, if you’re looking for an affordable way to pick up a used car, furnish an apartment, or get tickets to tonight’s game, then be flexible, be safe, and don’t be afraid to walk away if something smells fishy. What other tips can you suggest to ensure a successful transaction using Craigslist?